It’s been a labour of love, but after an interesting few months, the flagship MeeBox is out there, loose in the world making many ladies and gents (yes we have fellas on our subscriber list!) very happy.So… what is inside? I’ll tell you! 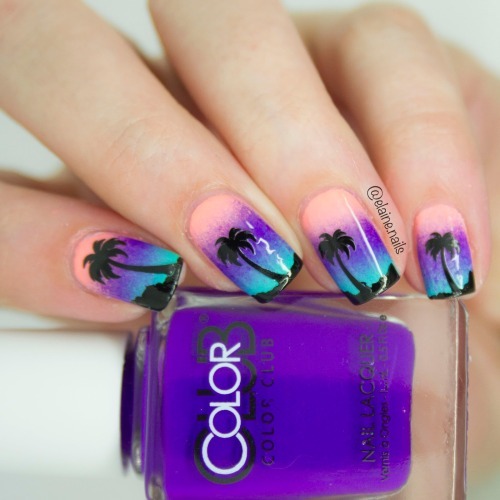 As promised, we have 5 nail products including polish, treatment and nail art supplies – all inspired by the LA sunset from the bright orange setting sun to the purple horizon line and the turquoise water. 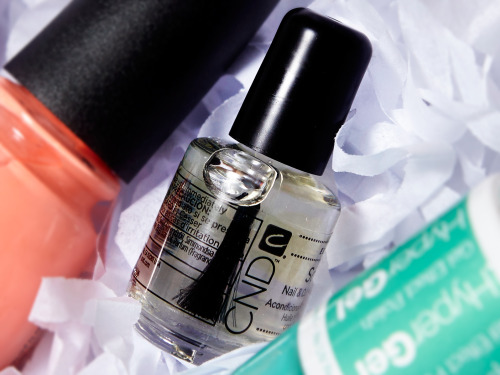 As avid blog readers here, we couldn’t help but notice that this polish is a BIG hit, in fact it seems to be the favourite of the entire HyperGel collection. So naturally – it had to go in! 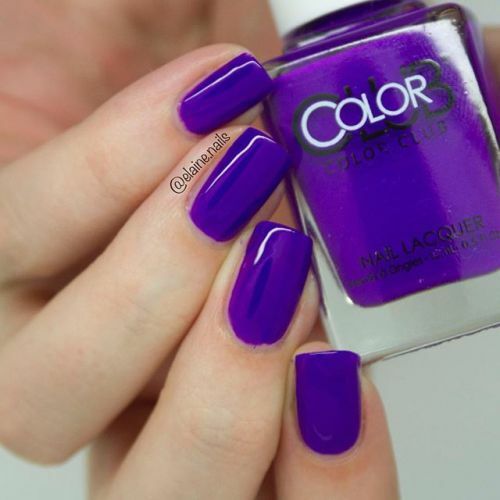 This colour really does speak for itself – how can a purple be so deep while being so bright? We don’t care… we fell in love with Disco Dress as soon as we saw it! 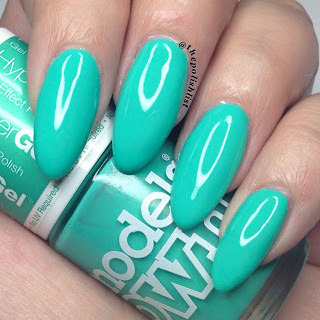 This infamous polish has a huge fan base and considered one of the BEST colours to wear with a tan. Its neon peach shade is near impossible to photograph accurately, which simply heightens its mystique. 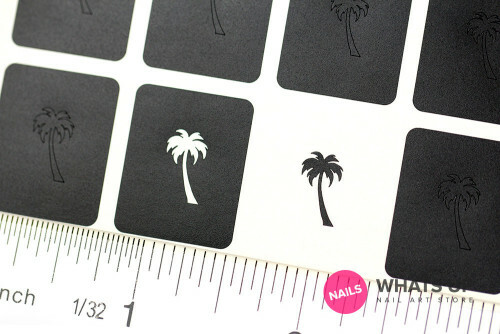 Seeing is believing with this one! 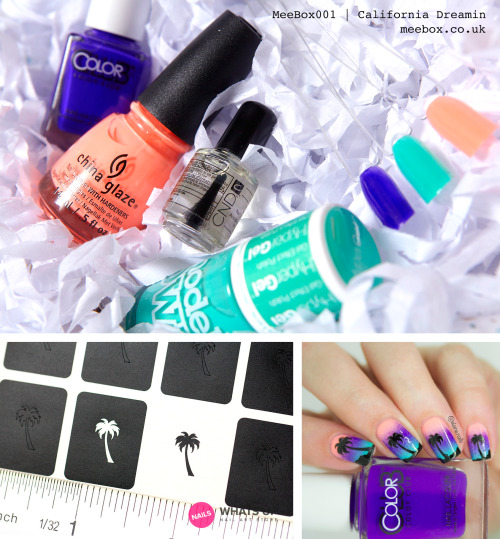 Anyway if you head over to their site at whatsupnails.com we can guarantee you won’t want to leave without a basket full of goodies. Thank us later.